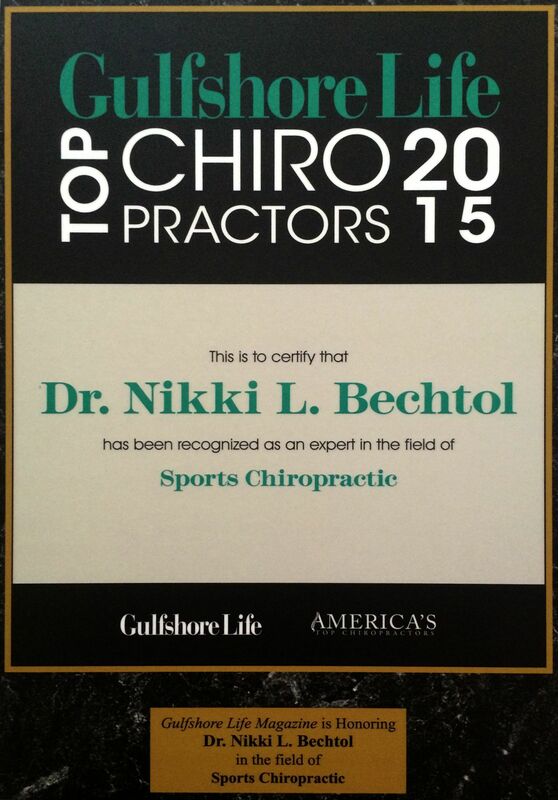 Dr. Bechtol graduated Who’s Who Among Chiropractic Students. She has had over 2,000 post-graduate hours in manipulative technique including Full Spine, Diversified, SOT, Thompson Drop, Activator and rehab and much more. She understands that each person is unique and must be treated that way. This is why she offers multiple safe, gentle and effective techniques to reduce pain and restore normal biomechanical motion. 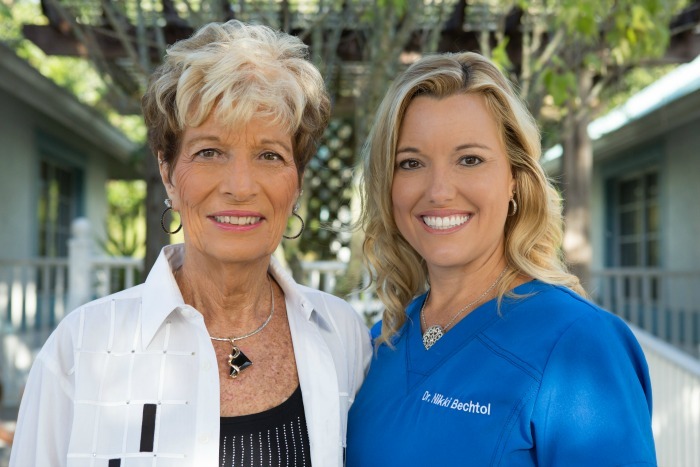 Dr. Bechtol wants to empower each person with the knowledge to help themselves. This advice is simple and requires little time. Stretches and other activities are shown to enhance the healing process. Dr. Bechtol provides patients with after-hours phone # so she is available for questions or concerns. Dr. Bechtol enjoys speaking to local groups about health and the impact our daily living has on it. She has had the honor of speaking at schools, charitable functions and local businesses. If you or someone you know would like to learn more, please call. First FDA approved, non-invasive procedures to reduce the appearance of cellulite. This deep tissue-like massage is performed by Kay Bechtol, certified Endermologie Technician. Kay has been working in this industry for nine years and is a retired registered nurse. To schedule your complimentary Endermologie treatment please call today.